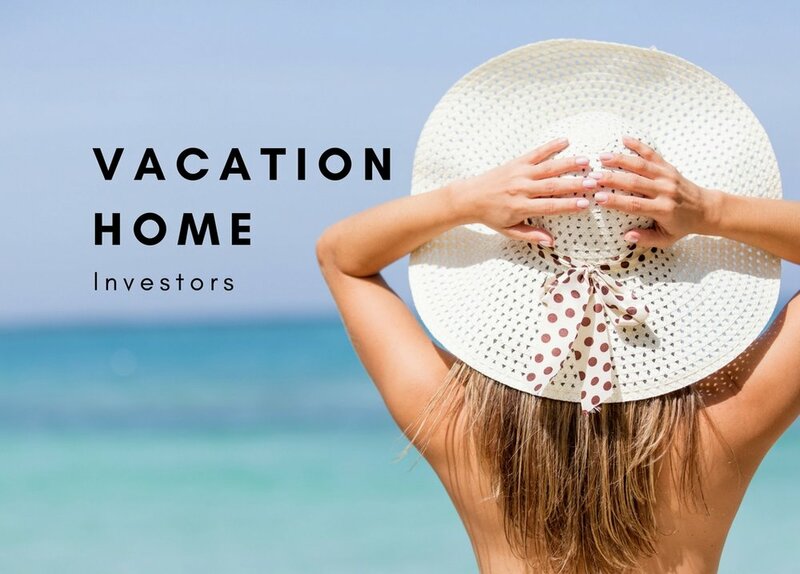 Our foreign friends have often looked to the U.S. as a great place to invest in real estate and for great reason; low prices, sustainable markets, memorable vacation properties, the ease of purchasing, and a leading country for equity growth. The United States offers unique property rights for both domestic and international investors. Our foreign friends find many great locations in the U.S. to purchase their second home. With 50 states we indeed have many lifestyle locations suitable for you to enjoy our fine country. Hands down the large Majority come to the Sunshine state of Florida. When you are looking for clarity as to where you may want your second home we can assist with demographic knowledge that will ensure you get all that you are looking for. Fill out our form below to get access to all of our Real Estate investments tools for our international friends. sign up for our dashboard report to get exclusive Real Estate Investment MARKET INSIGHT!